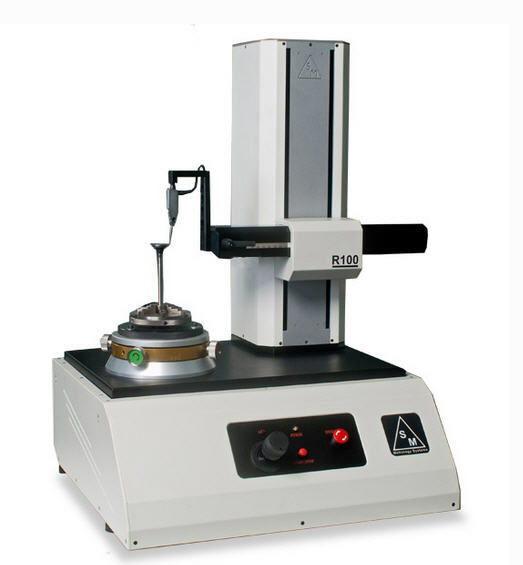 R100 roundness tester, based on an ''all in one'' logic, is immediately operative with just a few operations, and allows to characterise all circular geometries, also complex ones, present on a piece. The device is matched to Circom software that was conceived to be extremely user-friendly and easy to use, thus allowing to train an operator within a short period of time, reducing training and testing costs. 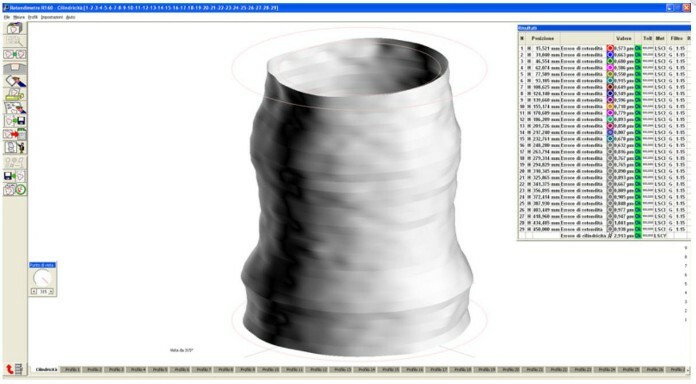 The software allows the analysis of the following geometric tolerances: roundness, planarity, linearity, cylindricity, conicity, cone shape, concentricity, parallelism, squareness, angularity, coaxiality, run-ou, total run out, thickness variation. 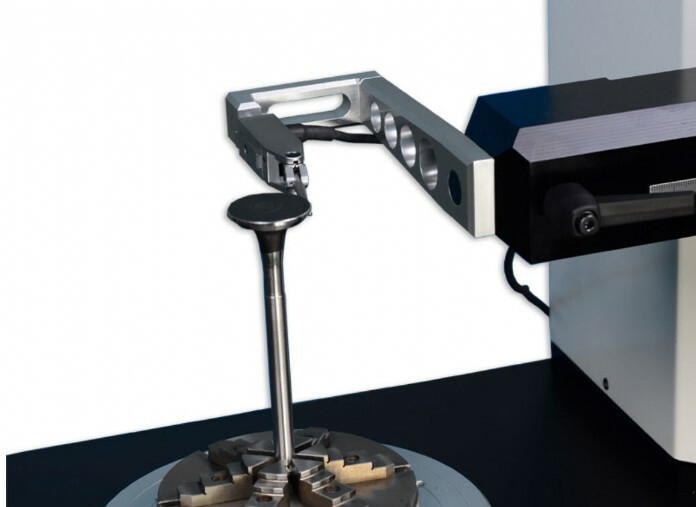 For complex surfaces where gaps are present, Circom is able to eliminate them automatically or the operator can intervene manually, removing inconsistent profile sections. 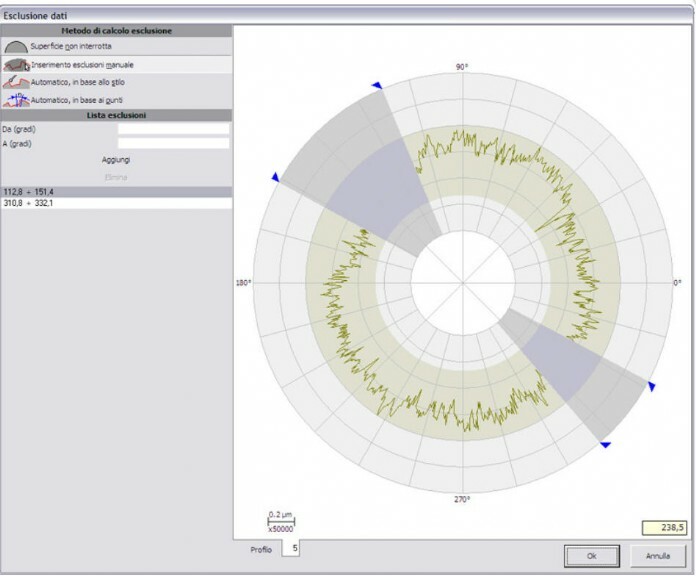 Integrative packages can be added to the basic application, such as for example harmonic analysis that, through FFT algorithm, allows to analyse each single sinusoidal component of the measured profile, essential with regards to bearings. run-out, total run out, thickness variation.